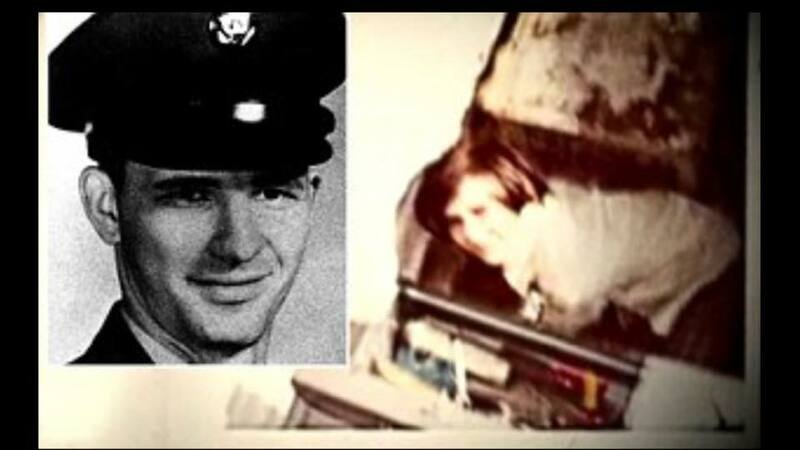 “Dean Arnold Corll, December 24, 1939 – August 8, 1973) was an American serial killer who abducted, raped, tortured, and murdered a minimum of 28 boys in a series of killings spanning from 1970 to 1973 in Houston, Texas. The crimes, which became known as the Houston Mass Murders. Corll was also known as the Candy Man and the Pied Piper, because he and his family had owned and operated a candy factory in Houston Heights, and he had been known to give free candy to local children. A Polaroid image depicting a likely unknown victim of Corll. This image was taken in 1972 or 1973. The victim in the picture still has not been identified to this day.